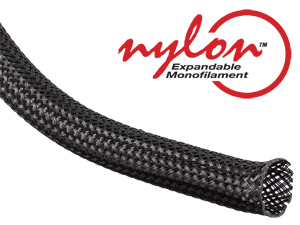 NYLON MONO (NY) is commonly used in the automotive industry to protect hoses and wire harnesses from excessive wear. NY’s tough characteristics can increase hose life up to 300%. This lengthened life span is recognized in terms of reduced maintenance, cure pharmacy a professional, cialis attractive and durable appearance and greater customer satisfaction. With the additional protection that NY provides, it pays for itself throughout the life of your product.